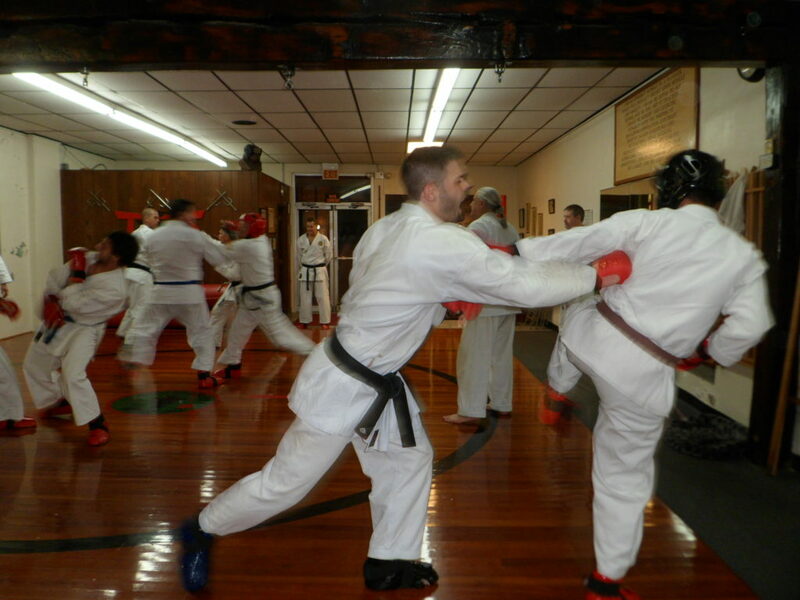 As the student becomes proficient, he is taught to apply Karate by sparring with fellow classmates. 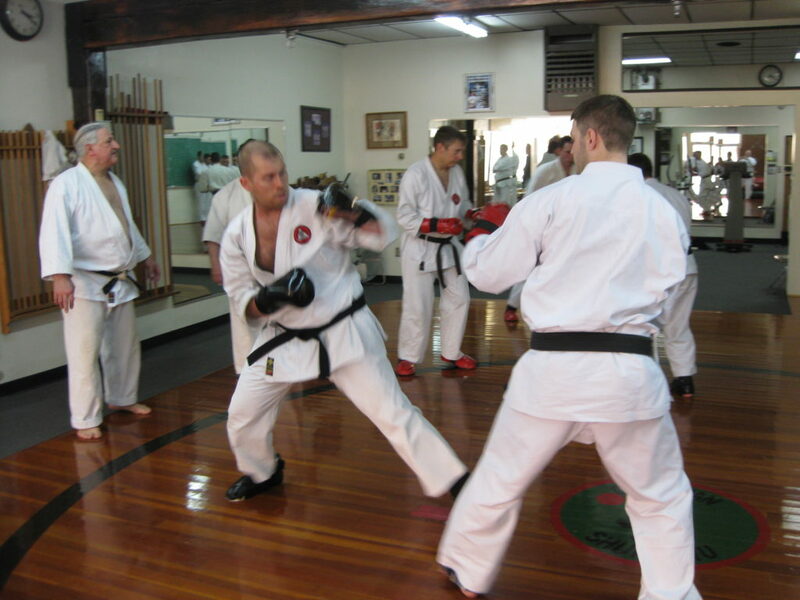 Sparring, also known as Kumite, is a vital part of the training used in most martial arts schools today. Contests are voluntary and have no bearing on promotions or advancement in the school. Such contests, properly conducted, afford the interested student an opportunity to test his abilities in a sporting contest. 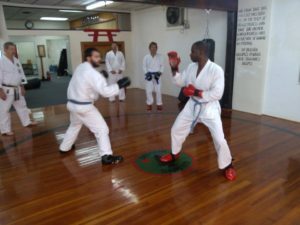 Students are not required to compete in outside tournaments, though the Kosho School of Karate has produced multiple champions at the state, national, and world level. 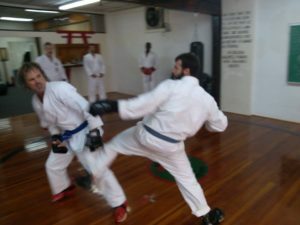 If someone is interested in pursuing this aspect of his karate training, he will easily find support and top-notch coaching at our school.